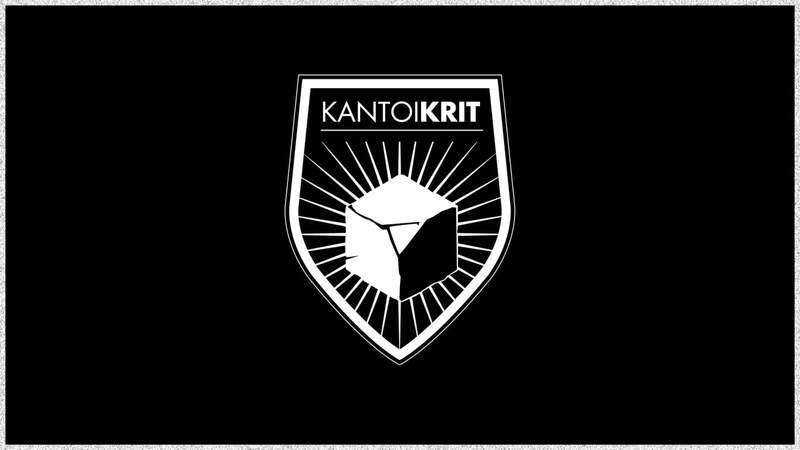 KANTOIKRIT is a group composed of mad cycling fanatics. Based on the close link between Basque culture and cycling, at the same time we grow up we become cycling supporters. As a result of the desire to grow, evolve and live in a constant reinvention of the cycling world where our main intention is to enjoy and make other people enjoy cycling (on its entire wide), we have created this team. Our aim is to create multiple events with the objective of promoting different modalities of cycling. Last year’s edition was the first with an international participation, with great riders from France, Germany, the U.S. and throughout the state. They have participated 36 riders, of which only 15 were able to finish the race. We must point out the participation of the first woman too!